HOUSTON (KTRK) -- Education remains a critical economic issue in the Houston area, according to a Gulf Coast Workforce study, and Houston-area leaders are discussing ways to change that. 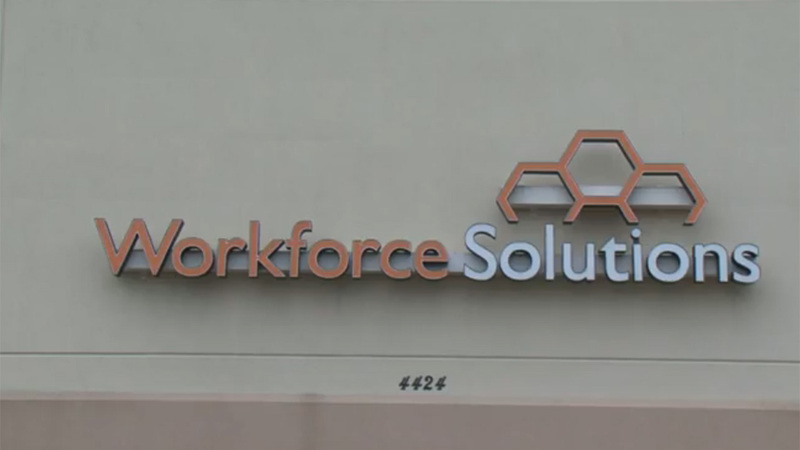 The Gulf Coast Workforce Board and its operating affiliate, Workforce Solutions, met with several Houston-area officials to discuss the findings in its Workforce Report Card 2015. The study compared the Houston area to six similar metro areas and found that it lacked the educational opportunities needed to produce skilled workers and remain competitive. "Houston has a very vibrant economy," said Mark Guthrie, chair of the Gulf Coast Workforce Board. "However, for the city and the region to remain competitive, we must begin investing in our education systems - from early childhood through career advancement." The Gulf Coast Workforce Board is planning to meet with leaders from the 13 counties that make up the greater Houston area to discuss the findings. It plans to release the recommendations resulting from those meetings later this year.